Reading and share top 1 Abdeletif famous quotes and sayings. 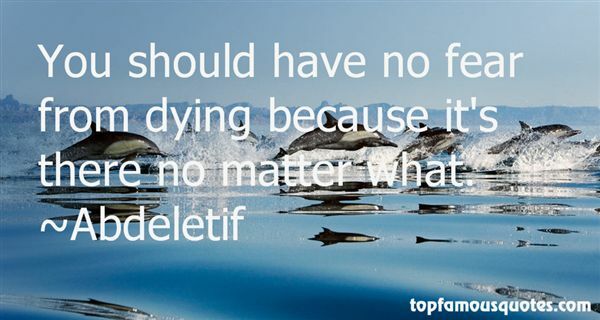 Browse top 1 most favorite famous quotes and sayings by Abdeletif. I like girls that have a nice smile and nice eyes. I want to date a girl who understands my busy schedule and that I have to be on tour a lot. And she has to make me laugh!"